The Easter bunny is required to deliver plenty of chocolate-covered, creme-filled eggs in the pretty baskets children put out. It's virtually spelled out in his job description. This sugar-free version makes it possible for him to do his job even when his recipients are committed to eating low carb. The simple filling of these eggs is creamy and rich, featuring luscious vanilla flavor. 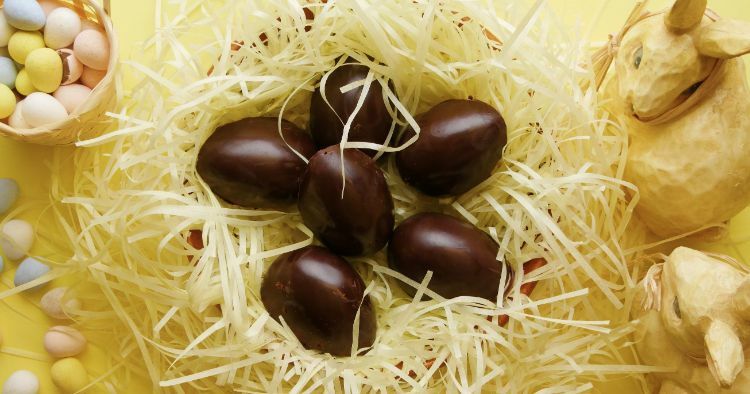 The dark chocolate shell perfectly encloses the filling and looks pretty. Use a decorative silicone Easter egg chocolate mold to make preparation easy. 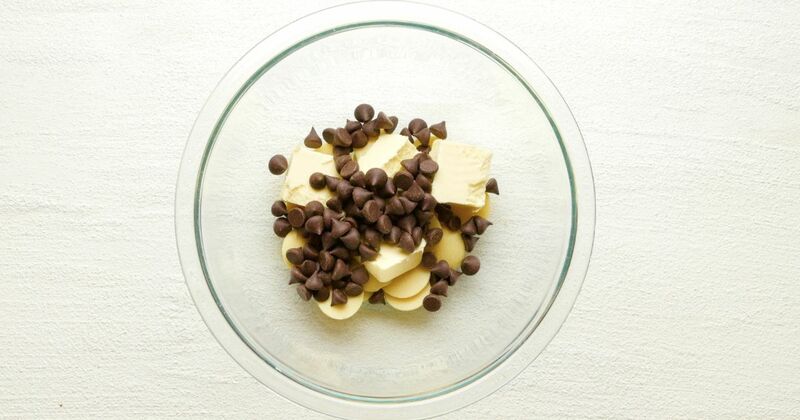 In a microwave-safe bowl, combine the cocoa butter, butter and chocolate. Heat in the microwave in 30-second intervals, stirring in between, until the chocolate is melted and the mixture is smooth. Stir in the erythritol, cocoa powder and vanilla. Put a generous tablespoon of the chocolate mixture into each space in the mold until you have 20 eggs. Spread the mixture so it coats the bottom and sides of the molds, leaving space for the filling, and set the remaining chocolate mixture aside. Place the molds in the refrigerator or freezer for about 15 minutes. In a mixing bowl, combine the cream cheese, xylitol and vanilla and beat until smooth. Transfer the filling mixture to a piping bag or a resealable plastic bag with one corner snipped off. Pipe the filling into the chocolate shells. Spread the chocolate mixture on top of the filling to seal up the eggs. Chill in the freezer for at least 20 minutes. Remove the eggs from the molds and serve immediately or store in the refrigerator until ready to serve.